In December 2015, the Government Productivity Commission released a report, Housing Decisions of Older Australians, covering older people’s attitudes on a range of housing and retirement issues including retirement planning and housing preferences. The report analysed a Commission survey of 1,500 senior Australians aged 60 years and older, as well as ABS data from the past decade, creating a strong analysis of how older Aussies really think. The survey was representative of our nation’s population in terms of age, gender, location, and socio-economic background. Here’s what the report said about retirement villages. 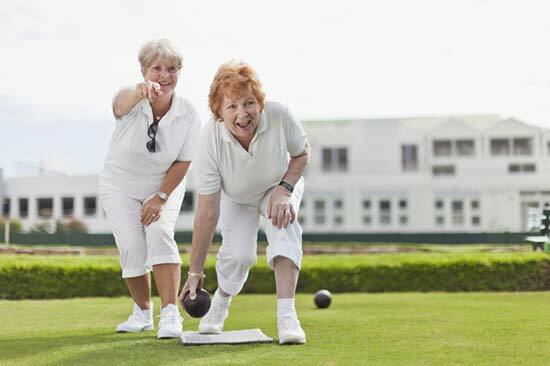 Retirement villages are designed for the needs and lifestyle of people aged 65 years and over. The most common form is independent living units. The appeal of retirement villages is that it is still an independent living situation, but it is a safe environment where health and home maintenance needs are catered for by the provider, and help is nearby in an emergency. Independent living units appear to be well-designed for the needs of their residents, as only 17% of village residents say they need help to manage their daily living needs. This is lower than the proportion of residents who use assistance such as home care in the general community. Many residents choose a retirement village that includes a residential aged care facility because they believe a place in the facility will be available for them when they need it. However, the report emphasised that this assumption is incorrect because access to subsidised residential aged care depends on assessment by an Aged Care Assessment Team. To avoid frustration, older people and their families should ask very carefully about how villages deal with increasing health and care needs as a resident grows older. Who lives in retirement villages? The majority of those who live in retirement villages are full pensioners (54%) or receive a part pension (34%). 1 in 5 retirement village residents receives government-subsidised home care services. 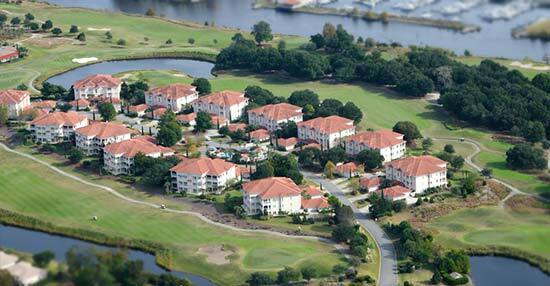 Retirement villages require that you pay an entry contribution fee or an ongoing contribution fee to live there. DMF: DMF is usually 3% of entry contribution per year of residence, up to a cap of 12 years. Capital gains: Village most commonly keeps 50% of capital gains from resale of dwelling. Planning processes for development are much simpler than other tenure types because the village constitutes one land title instead of several. Village retains ownership of the land, meaning they can redevelop it when an upgrade is needed. Village does not need to establish a body corporate, which saves on administrative and management costs. Some villages are made up of serviced apartments with home care services offered for a fee. The ongoing fees for these apartments are not government-subsidised, and the fees are much higher than independent living units, so they are a less popular housing option during retirement. Many retirement villages continue to charge ongoing fees to ex-residents after they have left the village. Regulations in each state and territory apply a maximum amount of time that ex-residents can be forced to continue to pay fees after leaving, ranging from 42 days in NSW and the ACT up to 9 months in Queensland. The Commission’s report provided the following as an example of the fees that would apply to a loan/licence to occupy, and what the resident would receive upon leaving the retirement village. Different contract terms make a big difference to the return a resident receives upon leaving. In this example, if the DMF had been based on the resale value instead of the entry contribution, the resident would receive 19% less upon leaving. The retirement village model, whether you’re on a loan/licence, leasehold, or freehold cost model, allows residents to continue to access home equity. 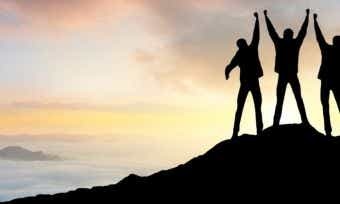 This is a huge benefit during retirement, adding a substantial amount of income over a decade or more. Reforms are currently being developed to standardise fee structures and how they are disclosed to prospective residents. Currently, residents within the same village usually pay different fees, making it difficult to compare the affordability of different villages. Furthermore, it is often difficult for prospective residents to obtain legal and financial advice before signing a contract with a village, as there are not many solicitors who specialise in these contracts. Very few residents in a loan/licence or long-term lease model will be eligible for Commonwealth Rent Assistance to help cover ongoing maintenance fees, even if they receive the Age Pension. To be eligible, residents must be on the Age Pension and must have paid an entry contribution that is lower than the ‘extra allowable amount’ threshold. In 2014, the threshold was $146,500, but the average entry contribution for a 2-bedroom unit was anywhere from $308,000 (SA) up to $411,000 (NSW). Meanwhile, residents of mobile home communities (caravan parks), known as MHEs, are considered to be renters even if they own their caravan, and therefore they receive rent assistance. This is unfair for residents in a village who are actually renting without assistance. 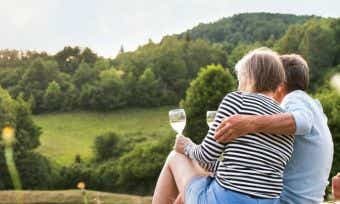 There are many regulations that apply to retirement villages to protect residents, and they vary across each of the different states and territories in Australia. The Productivity Commission recommended way back in 2011 that the states and territories create nationally consistent legislation to govern retirement villages, but this has not occurred. NSW is the only state to have fully standardised contracts, but the report showed this has not reduced confusion for prospective residents trying to read and understand the contracts. What about residential aged care? According to the Productivity Commission report, residential aged care is largely becoming an end-of-life option, thanks to the increase in home care services that allow Australians to age in their own home. 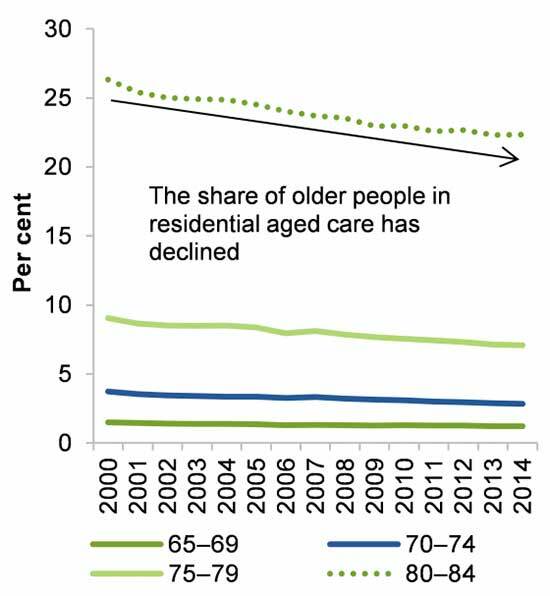 When Australians do move into aged care, it is later and later in life and almost all are moving due to ailing health, with 74% aged 80 years and older and 75% requiring a high level of care. At 2,700, there are more residential aged care facilities than retirement villages – but this number is on its way down. From a provider’s point of view, residents’ expectations for private rooms and more recreational amenities have made this type of accommodation more expensive to build, to run, and to staff. We have also provided a comparison table below that features a snapshot of the superannuation products currently in the market, sorted by our star rating (highest to lowest), with links direct to the providers website. Please note this comparison table is based on the age bracket of 30-39 years, and a super balance of between $55,000 and $100,000. Prepare for your retirement now. Compare superannuation funds. 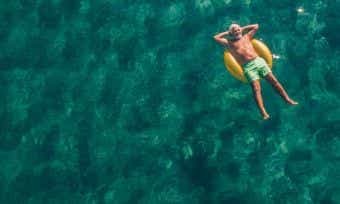 How Much Super Do I Need to Retire?